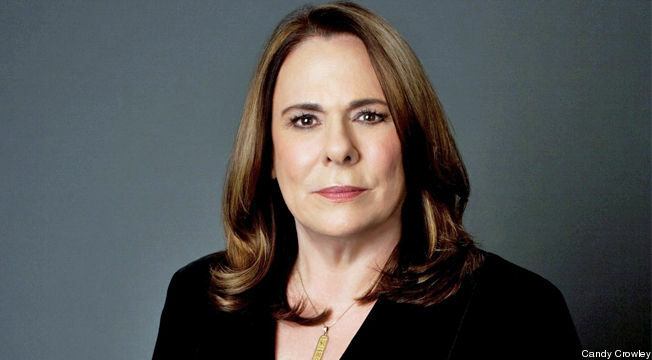 The Democrats went down in flames on Candy Crowley’s State of the Union this morning. Democrats should have been the first to mention the word “uncertainty,” particularly how much uncertainty the Republicans are causing by complicating both ACA implementation and the budget process, and particularly how this uncertainty is hurting job growth and the economy. No such luck. At one point Rep. Israel did say, “We’re not going to put insurance companies in charge of insurance.” Talk about putting your foot in your mouth. When Republican political consultant Alex Castellanos said that people are fed up with Congress not because it is doing too little but because it is doing too much, none of the Democrats bothered to mention: 1) why, if that’s the case, approval ratings for congressional Republicans are in the tank — they’re the ones who want to do less; 2) according to a Gallup poll taken just a few weeks ago “gridlock is the top reason why Americans are critical of Congress”; and 3) an analysis of a very recent (July 17-21) NBC/Wall Street Journal poll totally contradicts Castellanos’s assertion that Americans think Congress is doing too much. Asked, “Why are you unhappy with Washington?” the top two reasons came back as “partisanship and the inability of Congress to get things done.” Clearly, Democrats had a lot to combat Castellanos with. Unfortunately, they let him walk.